Life skills education is designed to facilitate the practice and reinforcement of psychosocial skills in a culturally and developmentally appropriate way; it contributes to the promotion of personal and social development, the prevention of health and social problems, and the protection of human rights. We aim to promote wellbeing through self-learningand healthpromotions. 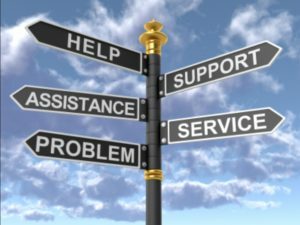 Wellcare Life Skills Advancement has wide range of support service network available to empower you though skills,promote your independence and wellbeing. Wellcare Australia believe that social care is an essential public service that provides day-to-day care and support where needed, to enable people to live full and active lives. We believe that high levels of emotional, psychological and social wellbeing are essential components of flourishing mental health. Within the psycho- social service sector, Wellcare Australia aims to provide a various range of services to enable and empower the person’s wellbeing through promoting choice and control when assisting a person in their own home or the community.